I love starting the year with the Marshmallow Challenge! This group had the tallest structure. 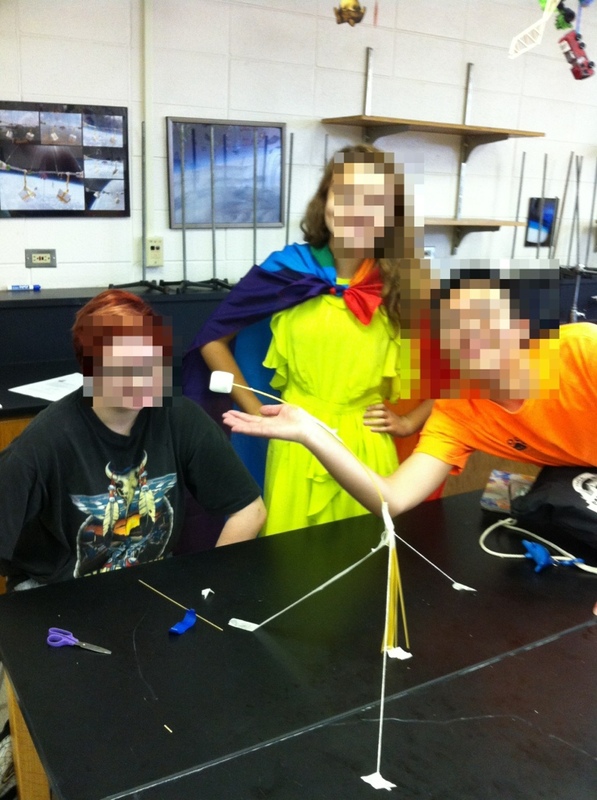 Surprisingly, all groups elevated their marshmallow off the table at least some.